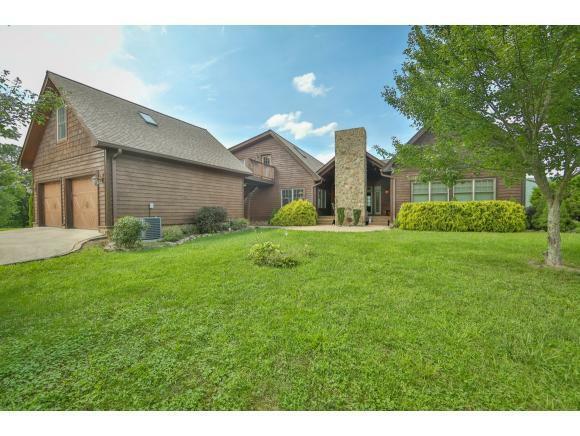 Absolutely breathtaking 3 bedroom 4 bath custom built home in the prestigious HARBOR community on Watauga Lake! Additional loft could be used as a 4th bedroom or office space! Every square inch of this home is built with the highest quality top grade materials from Hickory hardwood floors to granite counter tops, poplar bark siding, hand laid brick pavers, copper sinks and on and on! 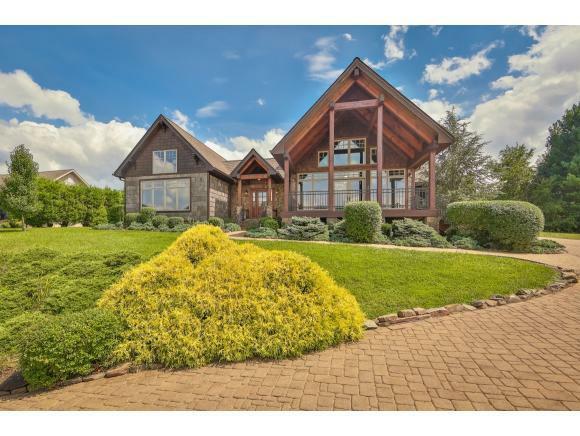 Enjoy family holidays with its magnificent open floor plan, towering vaulted ceilings and toasty stone fireplace! 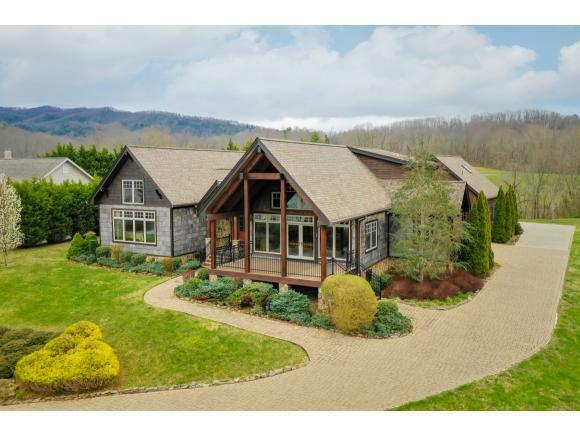 Wake up every morning to a million dollar view of the beautiful Watauga Lake in your cozy master bedroom with vaulted ceilings! Have a winter cookout on the back deck and keep warm by the massive exterior stone fireplace! Take a walk up the hickory spiral staircase to the upper loft and on out to the 3rd bedroom above the HUGE 24X24 detached garage! Surrounded by mountains and lake, you cannot escape the beauty here! You MUST see this home to believe!